YES! 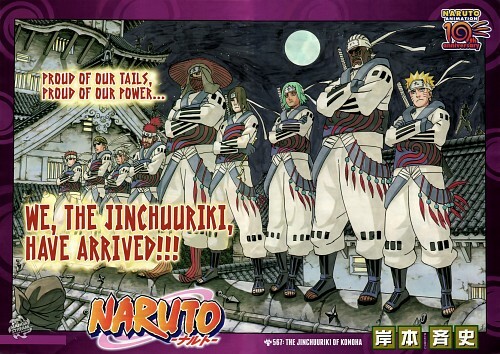 I love when all the jinchuuriki all together. Great image. I really like these pictures thanks! This is an awesome pic! I love it!